New Jersey patrons flock to roulette tables both virtually and in land-based casinos. It’s a game that’s both easy to play and easy to win, with games based more on luck than skill. New Jersey online casinos use both European and American wheels, although there are some unique twists to the games with unusual betting strategies. Roulette has been around longer than any other casino game. Unlike other card games like blackjack, in which you have several cards and some strategy to have the best chance of winning, roulette players are entirely at the mercy of the rolling ball and win at random. It doesn’t matter if black shows up 15 times in a row, on your next spin you still only have 50% of landing on either black or red. 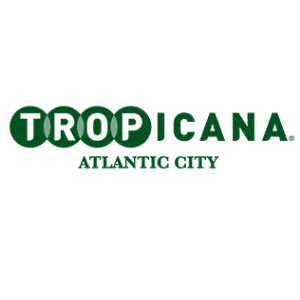 However, both its excitement and simplicity is what makes it such a popular game in the state of New Jersey, as well as the rest of the world. It’s a good thing that gambling for real money online is now legal within New Jersey, so that you can play the fun and fast-paced game of roulette, fully online. 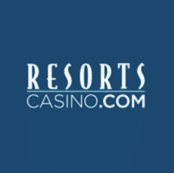 Here is the ultimate guide to New Jersey Online Roulette. You may not realize the versatility that's possible with playing roulette. In fact, there are many different kinds of online roulette tables out there. For example, there is the European version, known as “la partage”. 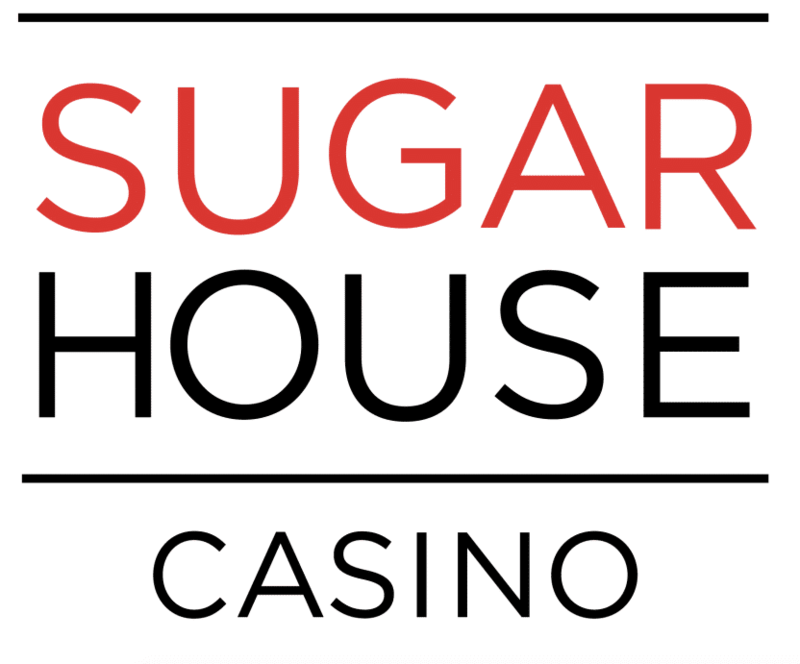 In this version of roulette, the house edge is halved for even money wagers. This is due to the high/low, odd/even, red/black bet's return being half returned when the ball lands on green zero. All New Jersey casinos also offer a non-la partage game with a single zero. In this version of the game, you'll lose your entire bet if zero is called. Many players avoid this version of roulette, especially if they plan on making even money bets. However, casinos may require a higher minimum bet on the European roulette tables because of its advantages. You can find three other unique online roulette games in New Jersey, two of which can be found on Betfair. 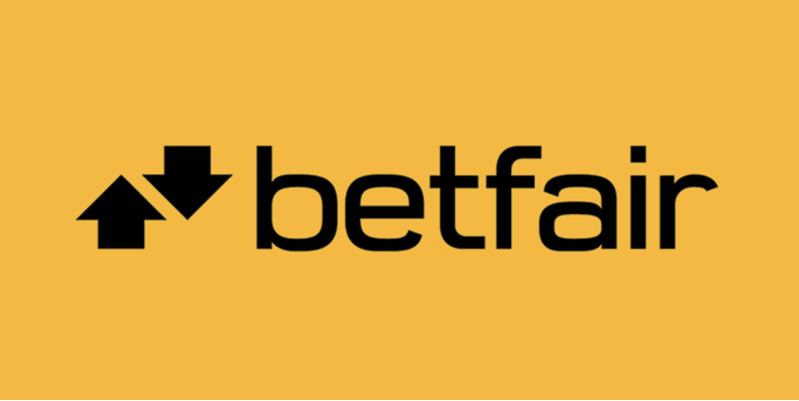 First of all, Betfair offers a unique roulette game called Roulette Royale. It is a European roulette variant. However, you can also make side bets. It uses the la partage rule and has a single zero. 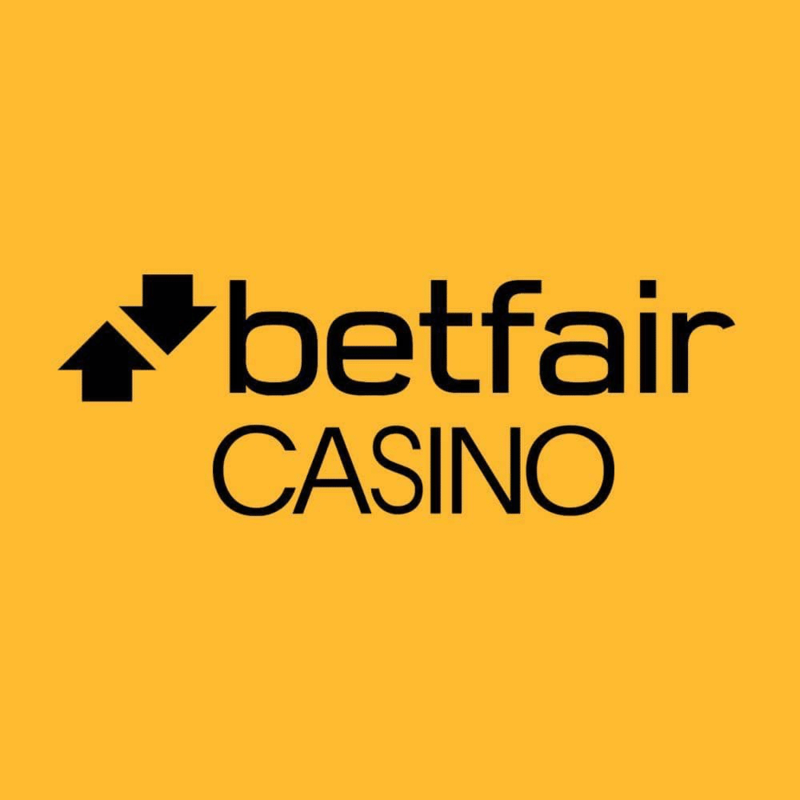 Betfair also has two other unique New Jersey online roulette games. There's the Three Wheel Roulette, in which you spin three wheels at a time. This game is also one zero, but does not have the la partage rule. To play you must make a bet on three independent spins and three winners win on each turn. Essentially, you can have the same number win up to three times. 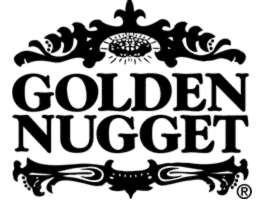 Lastly, Golden Nugget, Resorts, Mohegan Sun and BetFair all offer a very unique online roulette variation called Double Bonus Spin Roulette. This game has a yellow wheel and not one, but two zeros! The yellow well is 50 percent bigger than the typical one. What makes it special is that you can bet the yellow as a number, even though the payout will be a third as big as the standard wager. If your ball lands in the yellow then two lights will show up and randomly pick two numbers. Bets payout the same as a typical game. What makes this game so popular, however, is that there are double as many chances to win once you enter into the bonus round. 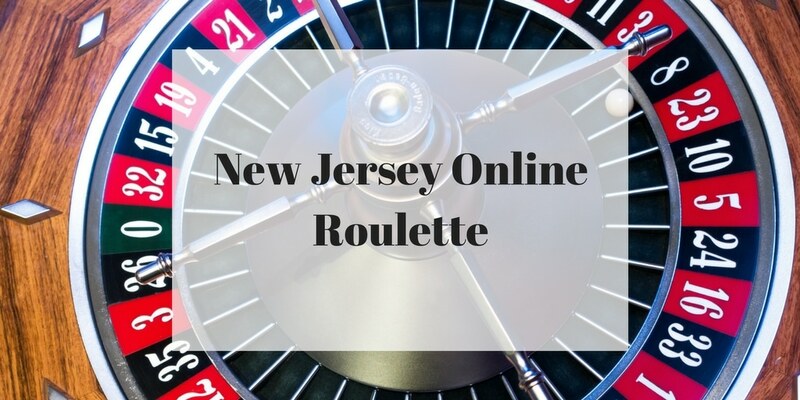 Playing New Jersey online roulette is fully legal and regulated within New Jersey thanks to the New Jersey Division of Gaming Enforcement. 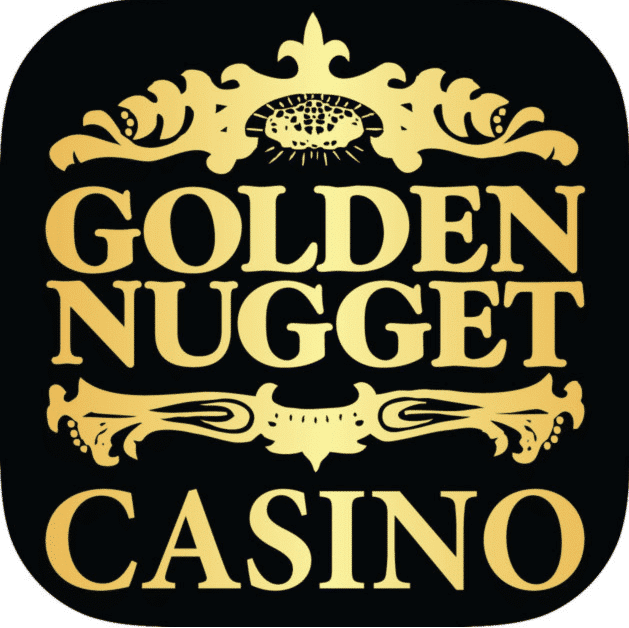 You can rest assured that when playing this fan-favorite casino game, your winnings will be protected, as well as your banking information. All online casino sites that offer online roulette have a land-based partner that also adheres to all New Jersey gambling regulations. 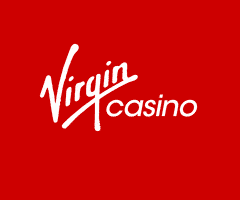 If you are considering turning your head to an overseas online casino site that offers roulette, then you best reconsider as any website that doesn't have the NJDGE is not protected and you easily can have your banking and personal information stolen, your winnings not paid out and you may even get in trouble with both federal and New Jersey state law. Many players prefer to play online roulette due to the clean and clear cut rules and quick turnaround rate. Often times live roulette can be confusing, especially at busy tables. It is also takes much longer to win a substantial payout. On the other hand, online roulette is much more fast-paced. Where the ball lands is based at random using a random number generator. You can bet extremely fast and even rebet with a click of a button. If you don't want to wait around for the wheel to stop turning, then you can always turn off the animation to speed things up even faster. 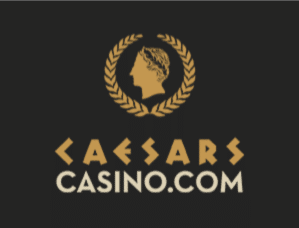 Additionally, whereas the minimum bet at live roulette tables is typically between $5 and $10 minimum, the minimum bet online is mere cents up to a $1. If you are just staring out in the world of online roulette we recommend that you start with a small amount of “play money” to get more playing experience under your belt before jumping head first into the higher limits. Additionally, although Roulette is mainly based on luck, that doesn't mean you can't have some strategy. For example, we recommend that you know which bets you'll be placing in advance and not just fire at random. By practicing with a small amount of money first, you'll both improve your understanding and knowledge of the game and build your confidence through becoming familiar with the ins and outs of the rules. 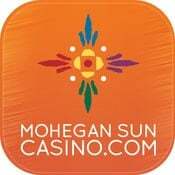 New Jersey online casinos typically limit the number of games they offer on their iOS and Android apps, as otherwise the app would just take up too much space on your phone. 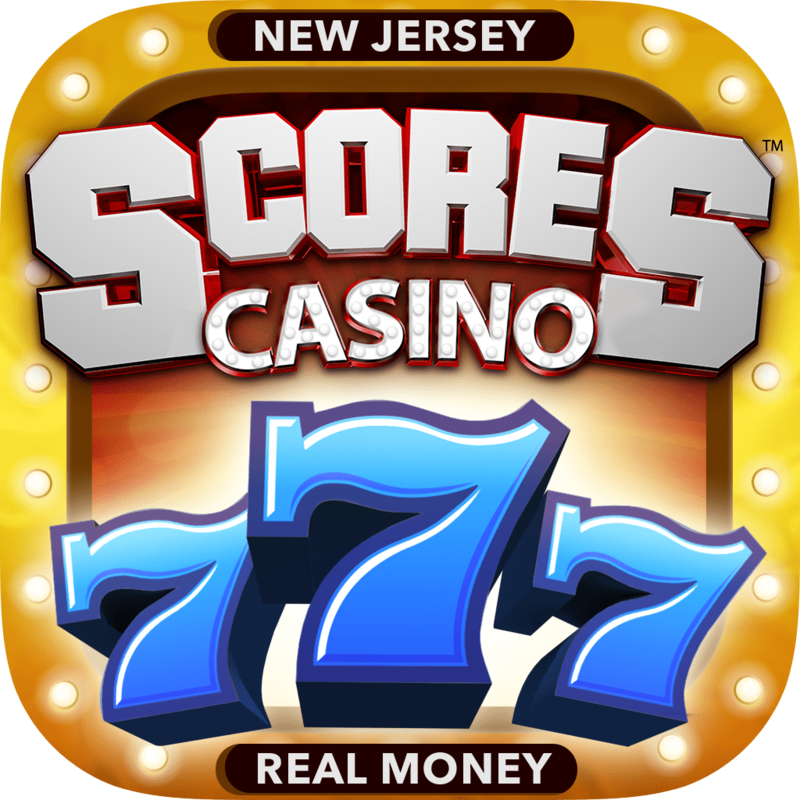 However, typically New Jersey online casinos offer a single roulette game on their apps (usually European version with a single zero). Whereas the minimum bet for European Roulette, Roulette High Limit and French Roulette has a $5 minimum bet, American Roulette has a $1 minimum. Although European Roulette follows the one zero rule, it does not follow the European spread rules. French Roulette also has a single zero and follows the la partage rule if you choose to bet even. If you reside within New Jersey, then legal and regulated online casino are the place to try your hand at fun and exciting roulette games. 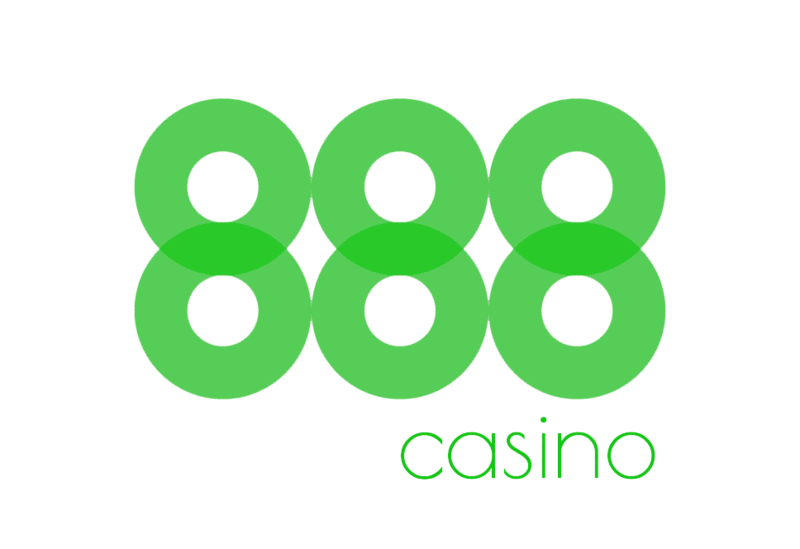 With great bonuses and many casinos with a great variety of online roulette tables, you'll never be bored and can rest assured that your deposits and winnings will be safe.